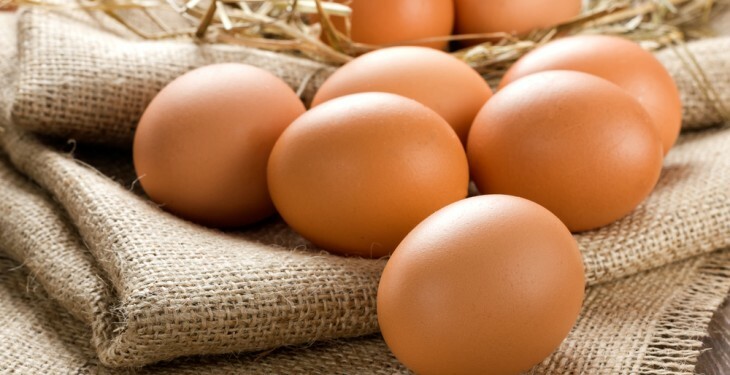 The ongoing turbulent outlook for the EU poultry industry will further challenge the position of individual poultry companies, according to Rabobank. It says that, under these circumstances, the differences between winners and losers will only grow. 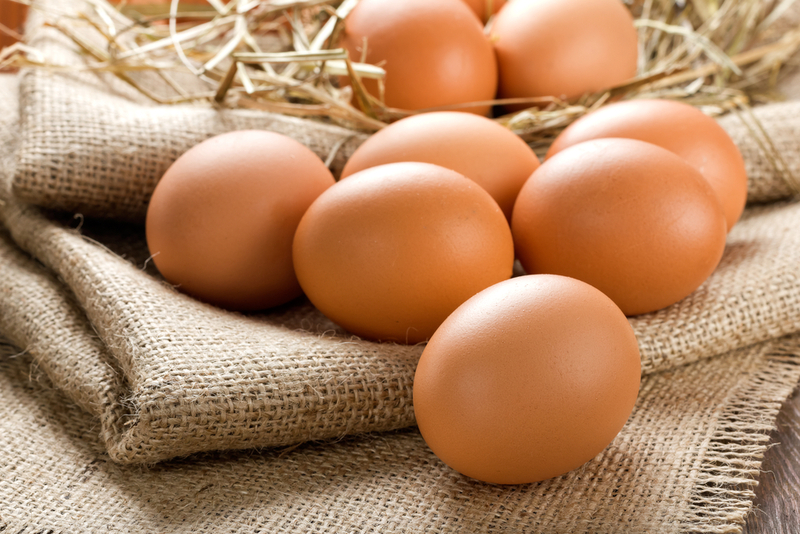 Its latest report on the poultry industry, ‘Poultry in Motion’ says the poultry industry and its market landscapes are changing faster than ever. 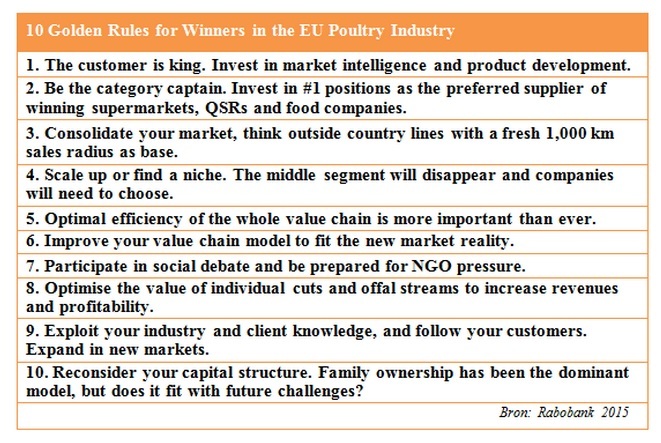 The emerging challenge for companies active in the western European poultry industry will be to adjust their strategy and business models. The basic position remains strong: market growth in the industry is still outperforming that of other proteins. “But the industry needs to acclimatise to a new market reality, with ongoing social concerns about animal welfare and sustainability, an ongoing weak economic environment, volatile input prices and a stronger and more savvy and price-driven customer base,” according to Rabobank Senior Analyst Nan-Dirk Mulder. According to Rabobank the ‘10 Golden Rules for Winners’ model could help individual companies to position themselves in this changing industry landscape and to remain competitive in the future. This model could help individual companies to come up with a road map which they can further develop in the next five to 10 years.